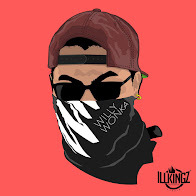 Copyright 2018 Dj Willy Wonka .Contact 646-472-9987 Email: djwillywonka@icloud.com. Awesome Inc. theme. Theme images by follow777. Powered by Blogger.